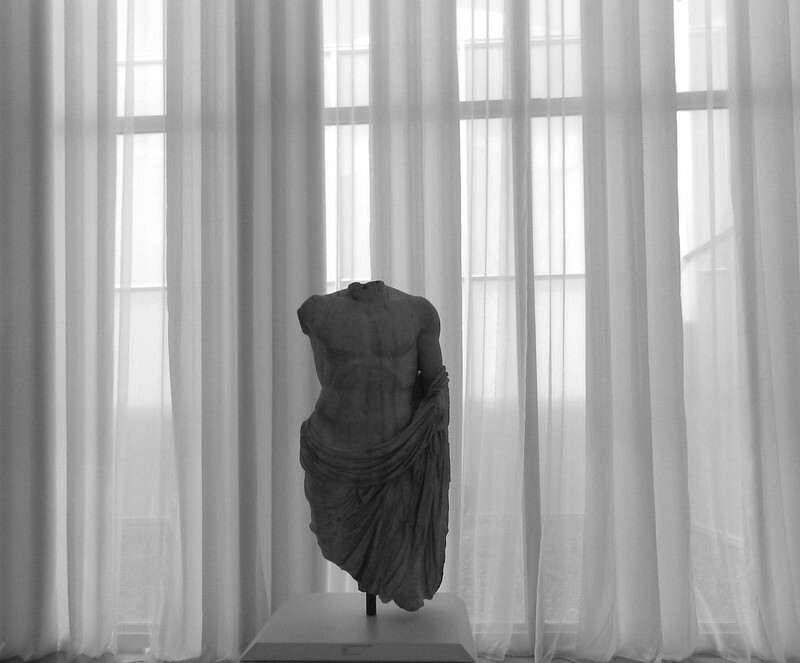 Drapes on the statue and drapes in the background - very well spotted and used. I seem to be following Rune tonight - and agreeing with him every time ;) I love the contrast between the marble and the soft drapes. Amazing in monochrome -- seems like that is exactly how it should look ... I don't have enough Art Museums in my life. Absolutely wonderful compostion! Very well captured! A perfect shot in b&w! Great!